Open to all, Duke and the local dance community! 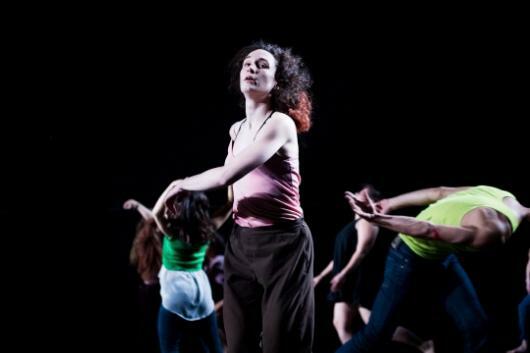 Brooklyn-based choreographer Luciana Achugar will give an open Intermediate Modern Dance masterclass Wednesday April 3rd from 1:25-2:55pm in Rubenstein Arts Center Studio 201. All dancers are welcome to participate, no sign-up needed. Her residency also includes a dance improvisation masterclass during the regular Dance Program course, The Choreographic Mind, Monday April 1, 10:20am-1:25pm, in the Ark Dance Studio. Open to all students, no sign-up needed.